community.md5.net externallink- Created with Sketch. 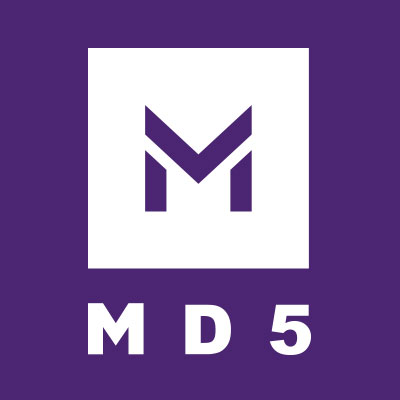 MD5 is building new communities of innovators to create a novel capacity for national security problem solving. They help generate and increase the number and viability of dual-use ventures that serve the needs of our warfighters.